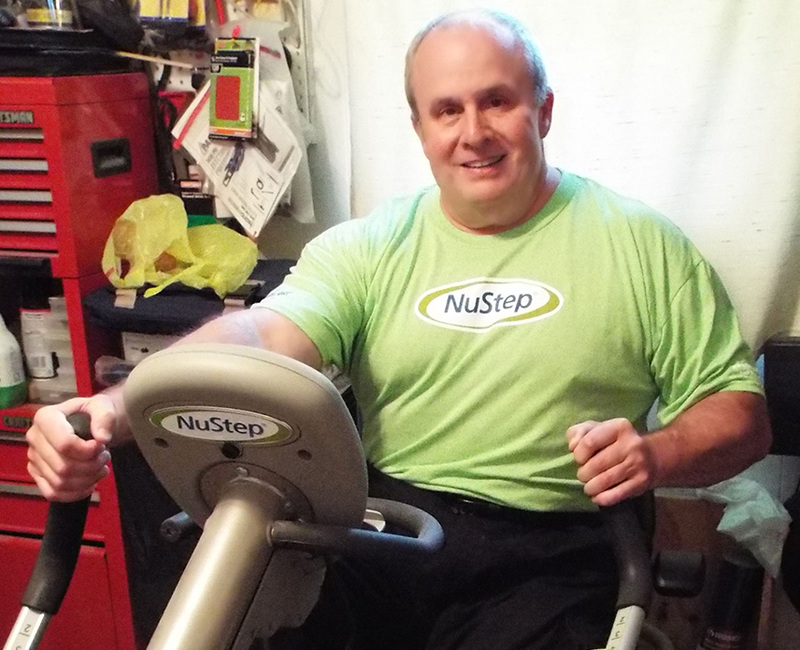 We call our loyal users and product champions, “NuSteppers.” They come from all walks of life and frequently share with us how NuStep cross trainers are helping them transform their lives. We are proud to share their stories and encourage you to share your own. To submit your story, please complete the form below. Photos are welcome. 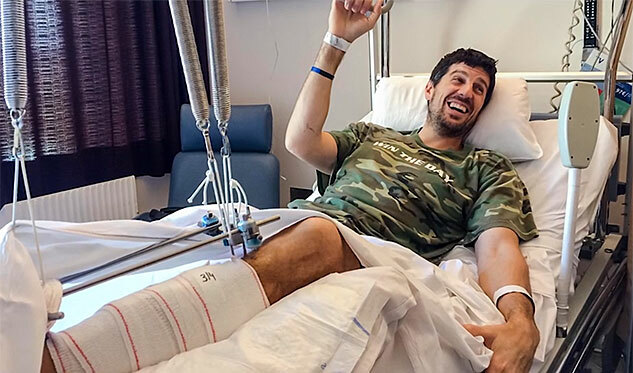 In completing this form, you are granting NuStep permission to post your story and photo on our Testimonial page and/or our social media pages. 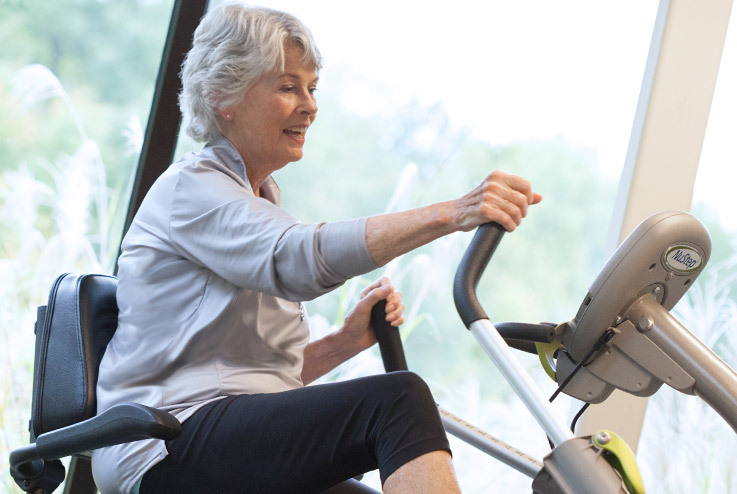 Whether you want to age actively or recover from an injury, surgery, joint replacement or cardiac event, a NuStep trainer in your home provides the freedom to exercise according to your personal schedule. Professionals around the globe offer NuStep cross trainers in their health clubs, wellness centers and rehabilitation facilities. BLOG POST: 7 WAYS TO GET MOTIVATED TO NUSTEP! - Marcy A. Boughton, MSPT: We've noticed that our outcomes are much better. 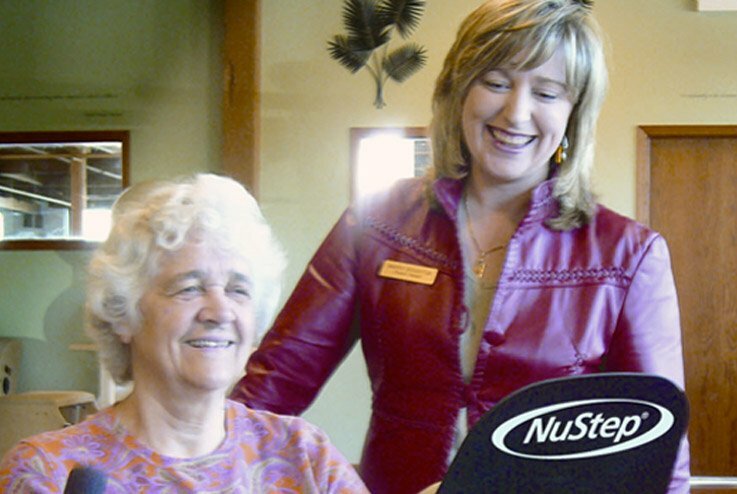 - Duane Faulkner: Duane Faulkner used the NuStep T4r in physical therapy following hip surgery. He was so impressed with the NuStep, he bought one for his home.